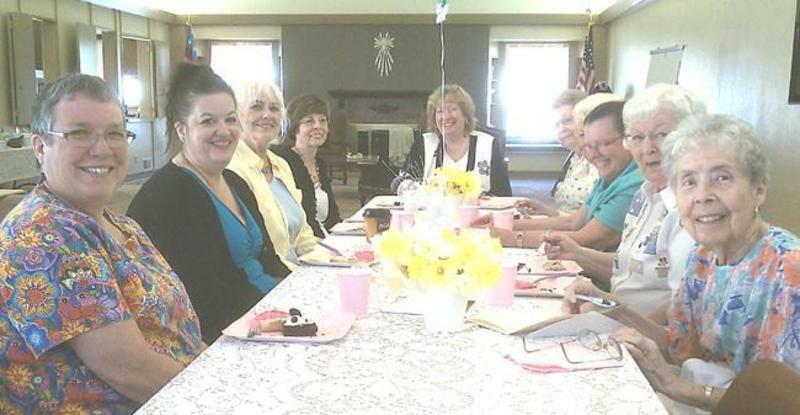 The ECW consists of women in the church who are called upon to coordinate receptions for funerals, weddings and special occasions. They also host the annual Advent Tea. Meetings are quarterly. Contact: Molly Kerr. Please call the office for more information.